No, that's not very nice . Even scientologists should have the right to practice their religion without risking their life. Militant Islam is the greater evil here. I really don't like the idea of Western cults proselytizing in third world countries, but some Islamic countries just take it too far. Give the guy a notice and a big fine if converting is against national law, but leave his head on, please? Nevertheless, I haven't got the slightest clue what scientology is doing in a country like Pakistan... Don't they have enough trouble of their own? the Clearly reactive mind in Scientology seems to be blasphemic to everything that not gaining L Ron Hubbard, so their might be a mirroring in here that tilts back the reactive mind of L Ronald Hubbard to face himself, or now some of his organizations like Scientology. Why do Scientology not like what they practicing? 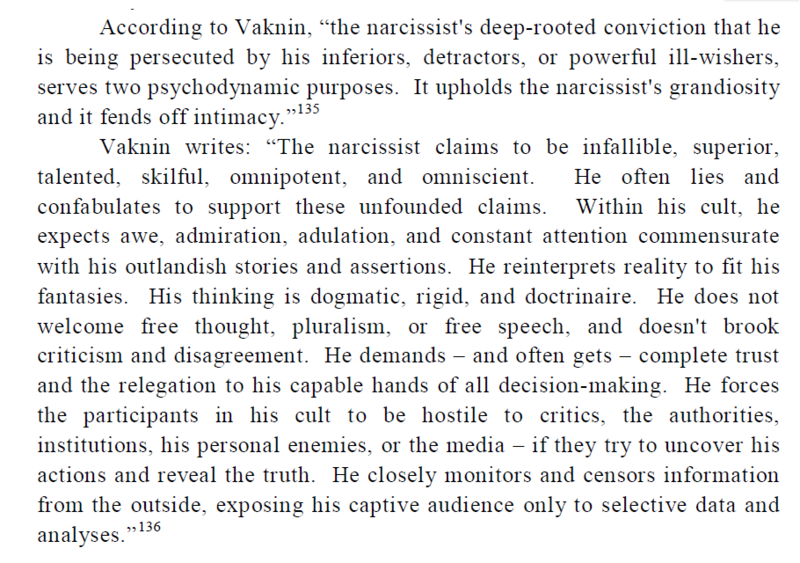 There are obvious similarities between the founders of Islam's and Scientology's reactive mind and hyper reactivity, or more correct a hyper reactive mindset that lack etchical brakes in many senses. The reactive mind to the dropouts of the cult, yes. 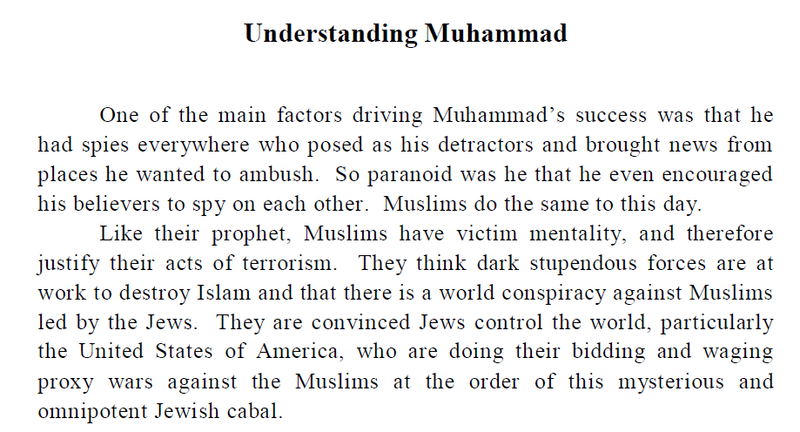 Hmm, there is plenty of similarities here between Muhammad and L Ron Hubbard, what not is written is the obvious hiding of the sources, the pre-muselmanic Kaba and the roots to it all. Just as L Ron Hubbard forced Anonymous to be the founder of Scientology when he removed the proper credentials from the contributors. So yes they are both lovely organizations and i guess the only reason they sometimes come together and being what they are, hurting the middle man without presumed intention, is that they competing in the same fields with similar tool sets. The founders are dead since long, now just other getting hurt. And the destruction of pre-muselmanic world heritages by IS and groups like that or Scientologist raiding public libraries for books to read like the scandal of scientology is interesting. Dr. Itqan Farouqi however seems to be going strong at the Dianetics Centre of Karachi for Personal Excellence, they seems to have moved. HOUSE # R-4, Street # 2/Z, National Cement Housing Society, Block 10-A, Gulshan-e-Iqbal, Karachi, Pakistan. 75300. B J, Bashir Village, Block 10, Gulshan-E-Iqbal, Opp Aladin Park, Main Rashid Minhas Rd. So i guess it takes a long time before we can see Scientology present itself in Karachi with it's true faces. Dianetics and personal brilliance seems to be the best selling phrases when turning to the ritches upper middle class in arrives in suder and other parts of Karachi. But Baluchistan and other porer landscape i guess they can wait forever if they not are comittet to a more or less working for free. He is now aiming to get one million Facebook friends and had made videos about how to get Facebook friends market himself as an entrepreneur. When he then ask you my friend for a little favor to the world and put a like on some scientology page, this ain't bought likes but socially engineered likes the cheapest possible way. working for free more or less, but the perspectives are good.... Yes that just in Karachi, for those who monthly walking in the minefields on Taftan border from Quetta to just working on and keep their families alive, there is not dianetics or scientology. But to marketing death as red as it can be Pakistani embassy in Deli or the Inside Karachi’s strange North Korean embassy the area is a brilliant and splendid visionary spot to meet spy's, ordinary swindlers and pot smoking westerners from Islamabad. The blood red deaths of of evil the other side is and how deep the victimization really is, are pretty unprecedented. Here has Freedom magazine something to learn from Magazines featuring India Pakistan wars in Kashmir and north Korean victims .... Beach blue beaches is here meat red featured in truly professional victimization's glory hallelujah. Gore pages online, they all lack the deathheroicvictimizationflashglory. Here we all can forget the book of idols in the Koran and the first to talk a prayer in god's name. Speaks about engagements in Schools and so on with run assist teams that can touch the victims of disaster and then sends photos of their helping missions by expensive cameras to the newspapers in rich countries asking for money. 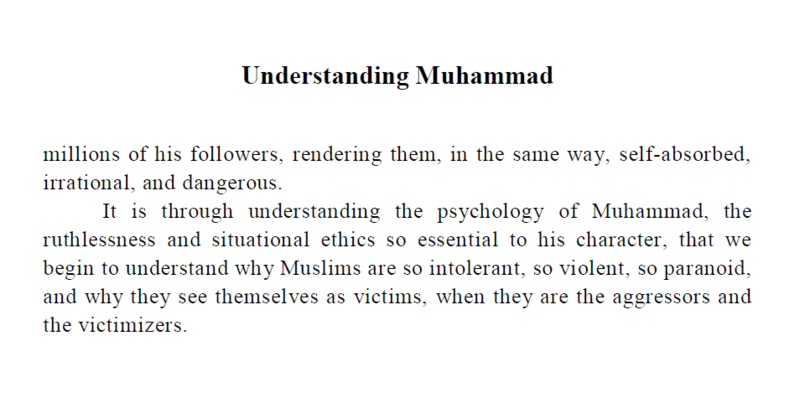 The initial citations is from Ali Sina author to Understanding Muhammad Psychobiography who obviously have some hate to Islam, but the book still have its points in the Prophet and L Ron Hubbard, since the Prophet might be a very good candidate of mesial temporal lobe epilepsy, explaining the similarity.